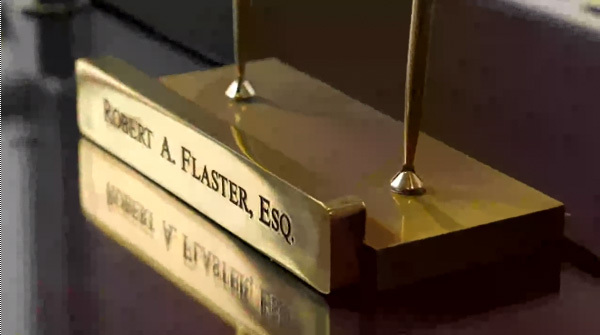 Robert A Flaster PC is a law ﬁrm dedicated to providing excellent care to our clients. Our clients trust us because they know we have their best interests at heart and we assist them every step of the way through the litigation process. Our clients recognize the “Flaster Difference” by the time and attention we give them; the level and amount of preparation that goes into their case; and the results we accomplish by striving to obtain the maximum recovery for each and every client of our ofﬁce. Our cases do not have ﬁle numbers. Our ﬂies bare our clients names so we always remember the individuals who have placed their trust in us. Over the past 32 years we have represented generations of families, their children and grandchildren. We ﬁnd it extremely gratifying and are humbled by the number of clients who consistently refer their family and friends to us, and by the amount of clients who return to us if they are involved in another accident.